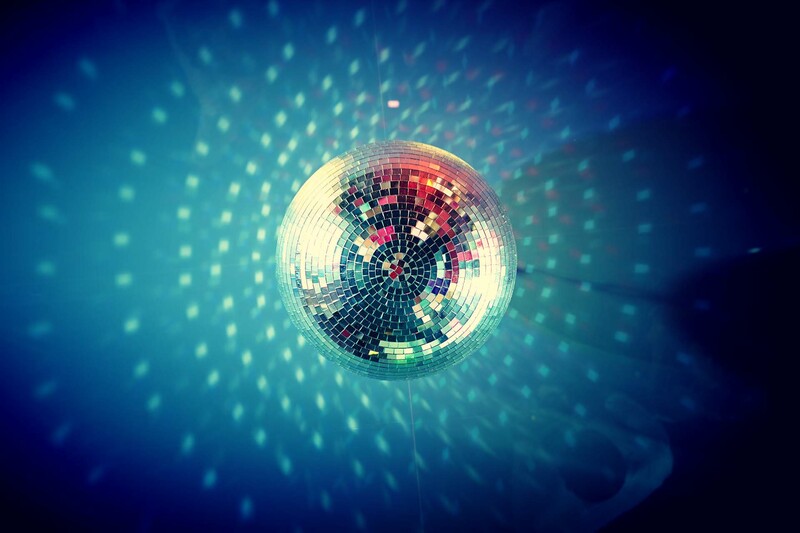 When you choose our mobile disco services, we want to ensure you and your guests have a good time. You can take a look at our wide choice of music options, choose your favourites and we’ll play them all at appropriate stages. Rely on us, as we have all the usual floorfillers and we’re always updating our collection with the latest releases and hits. At the heart of your celebration we make sure that your guests have a good time, so that you can relax and enjoy the occasion. We know how to get the party rocking, but if you have any particular requirements we are happy to accommodate you. We can even access your Spotify playlist to make sure you have a tailor-made experience! From birthday parties to any other type of event, at Heart of the Beat, we cater to all ages and music tastes. For your free quote, contact us today or fill in our online enquiry form with your requirements.